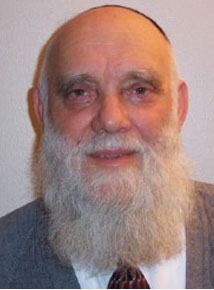 Top Torah Code Researcher Matityahu Glazerson has very extensive credentials including authoring more than 30 books in Hebrew, which have since been translated he is also somewhat of a Gemantra Whizz. Glazerson is not a Christian, he is a Jewish Rabbi who believes that one day the Mashiach (or Jewish messiah) will return. RAYMOND LEAR (Lord RayEL) believes that he is, the MASHIACH. The difference is that the Christians see this, soon to return Jewish Mashiach, as the Anti-Christ. Since Jews do not believe Jesus is God, they believe this Mashiach is the official “messiah”. Rabbi Glazerson has previously stated that RAYMOND LEAR is not the returned Moshiach and that he CHEATS with the BIBLE CODES. On the 27th Februray Rabbi Glazerson confirmed that yes, indeed RayEl is in the Torah. But guess what ? This is a loose translation of the video. “An interesting and important table Lord somebody, Lord RayEl, don’t know him but we look for him in the Torah Exact letters for Lord RayEL. Best meeting and smallest skip for (chakar) liar and cheater. 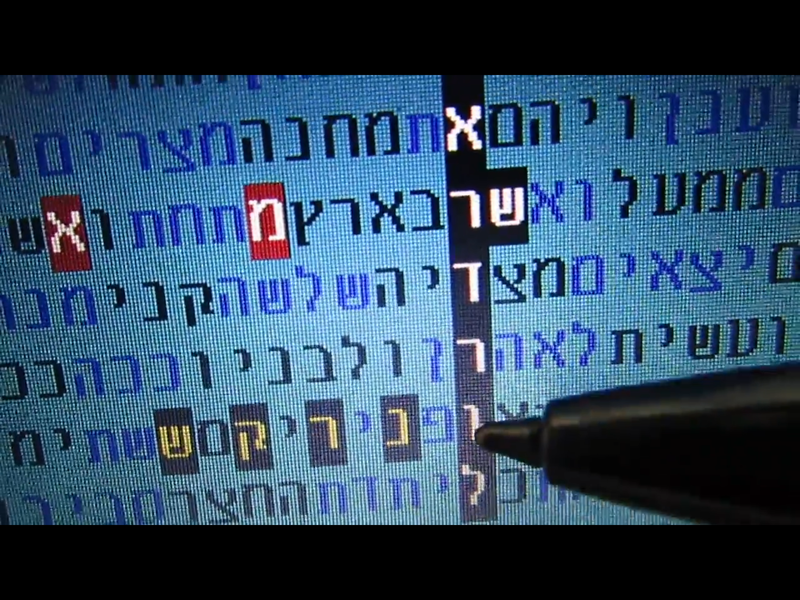 In April 2014 Rabbi Matityahu Glazerson stated that Lord RayEl was cheating bible codes. Click here to see this table. Richard Ruff of the Ecumenical Order of Christ has been using the Rabbis good name to validate his fake Torah codes which is a money spinner both for him and the International Congregation of Lord RayEL. Subscribe to Rabbi Glazerson’s You a Tube channel here. Visit his Torah Code Pages. Here. Next Next post: Clark Isaac Is Lord RayEl in the YOU TUBE videos. Thanks Terry. It’s the confirmation we were awaiting on. There are several Codes that Jonathan has done. What is rather nice, is that he actually explains the process, he talks through the code. I don’t think that any of the RayEL lot have ever done this. Why is that? think about it please. Shamefully, he has done that. For abusive cults, the key word is CONTROL, CONTROL, CONTROL, by Submitting to the Leadership – leaders tend to be the absolute end, looked to as prophets of God, as specially anointed apostles. Richard Ruff (Moses) do you wish me to elaborate on this. Can you recall the Torah code they did on me? created by Deacon, Robert Cross, the same Robert Cross who found Samantha Kennedys in the Torah, and subsequently she thinks she is John The Apostle. They even used you in Torah Codes Tim.